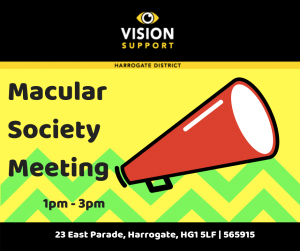 Come along and join the Macular society group, an opportunity to meet others with the same eye condition and talk about ways in which they manage their condition. 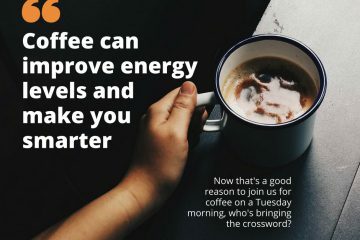 A friendly group with a diverse range of meeting content. This month is An introduction to gentle Yoga.